ShiftMatch provides an automated casual staff booking solution for childcare centres and preschools. Instantly match the most cost-effective, qualified educator to their preferred work location and availability. Over a quarter of all childcare and early learning employees are employed on a casual basis. 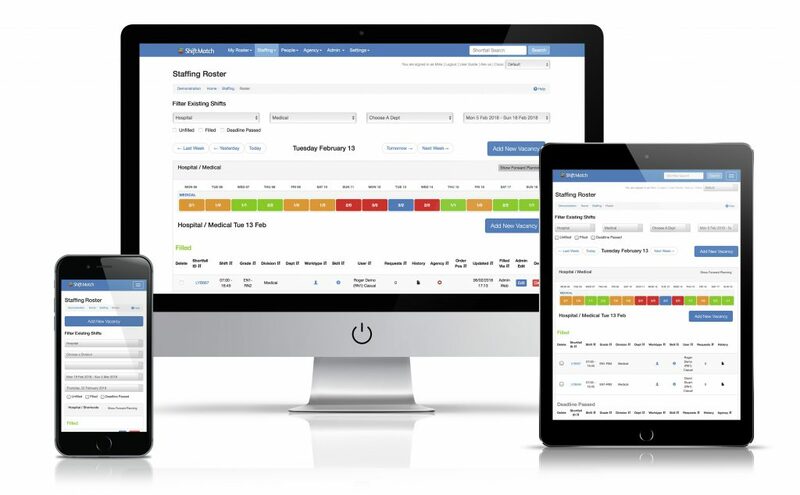 Here’s how our automated, trackable system will make a difference in managing shift shortfalls.